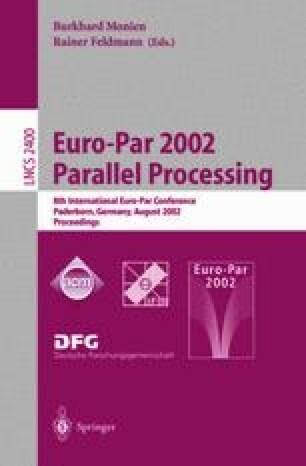 Feautrier’s scheduling algorithm is the most powerful existing algorithm for parallelism detection and extraction. But it has always been known to be suboptimal. However, the question whether it may miss some parallelism because of its design was still open. We show that this is not the case. Therefore, to find more parallelism than this algorithm does, one needs to get rid of some of the hypotheses underlying its framework.